GBI works with the world’s leading environmental engineers to fabricate, field erect and repair a broad spectrum of water storage and wastewater treatment solutions. 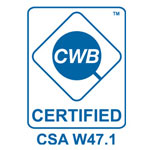 All of our products meet rigorous standards including those established by AWWA, ASME, and API. GBI delivers high-quality products at competitive prices, whether it is a custom 12’Ø shop tank/vessel, or a 145’Ø above ground storage tanks. 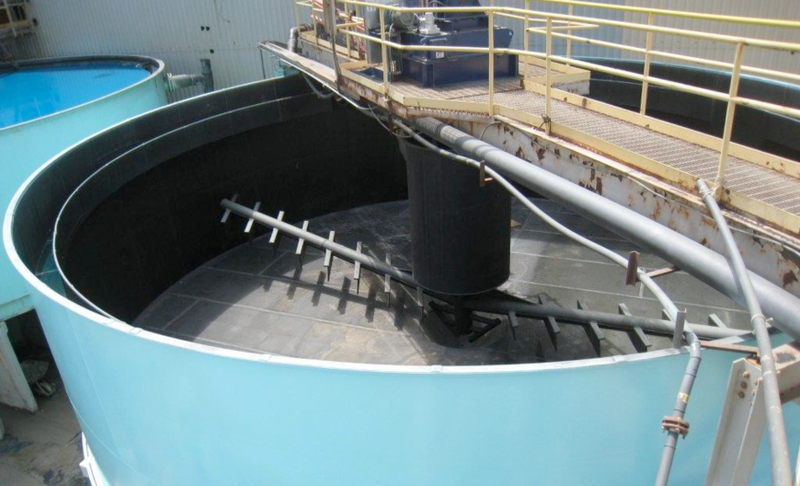 Our diversified experience and seasoned crews also enable us to build more involved structures such as elevated tanks, thickeners and clarifiers.